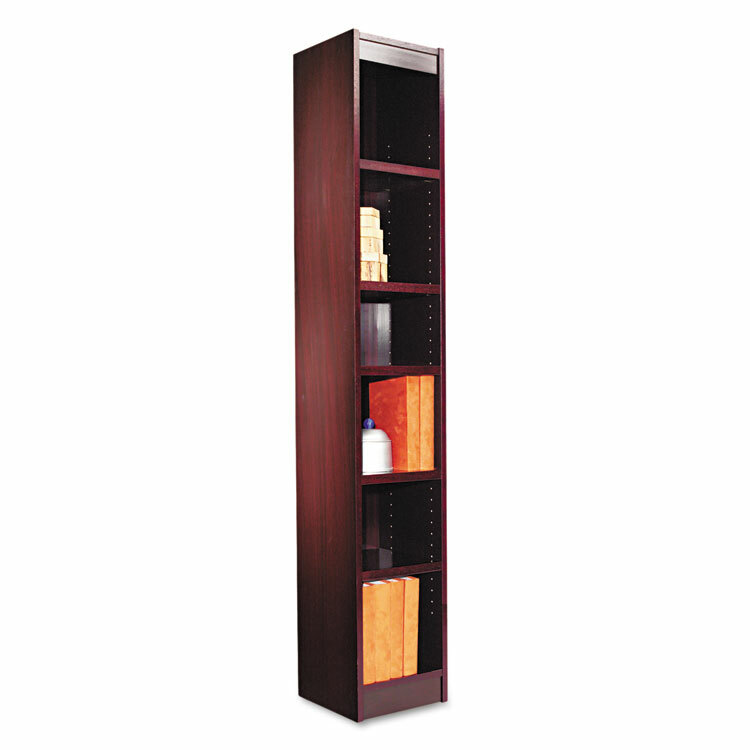 Space-saving stylish storage. Full-finished back provides a professional appearance. 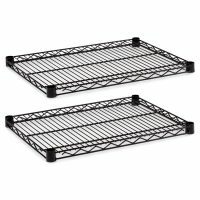 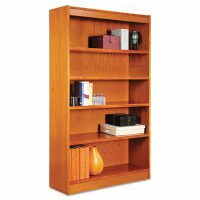 Generous 11-3/4″ deep shelves accommodate three-ring binders and large publications. 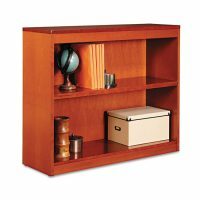 Quick-lock fasteners allow easy assembly. 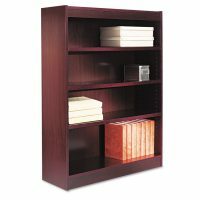 Shelf count includes fixed middle and bottom shelves. 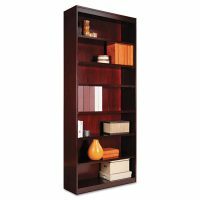 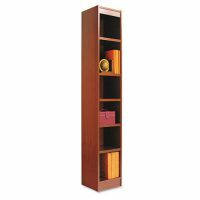 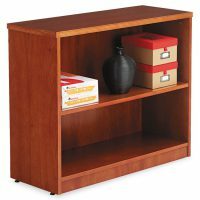 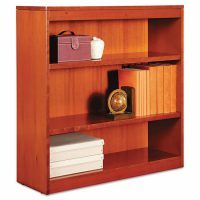 Color: Mahogany; Material(s): Wood Veneer; Shelf Count: 6; Overall Height: 72″.